I keep on reading that Android 4.4 supports Google Fonts but i'm currently having a painful e-mail coding experience where not only the webfont is not displayed but my text doesn't show up at all (no fallback font working). Is the screenshot a live test or via Litmus? 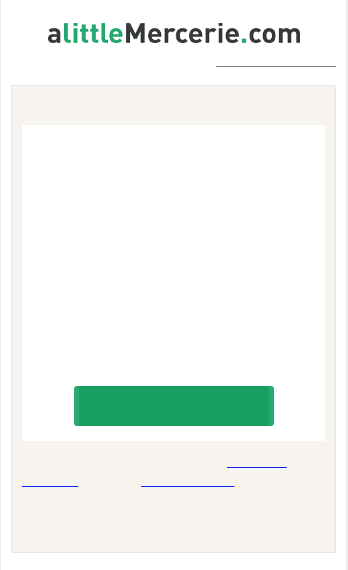 Sometimes, I find with Litmus testing, some assets aren't loaded fully, so some fonts or background images will just not show up. Strange how the fallback font isn't working though. For web fonts, I opt for the @font-face method of embedding them into emails. Via Litmus builder indeed. We'll find a device to try the live test and consider the font-face option. Thanks for your answer! Getting the same thing too. It would be nice to know from Litmus if its a litmus issue or an android issue. I've just encountered the same problem. 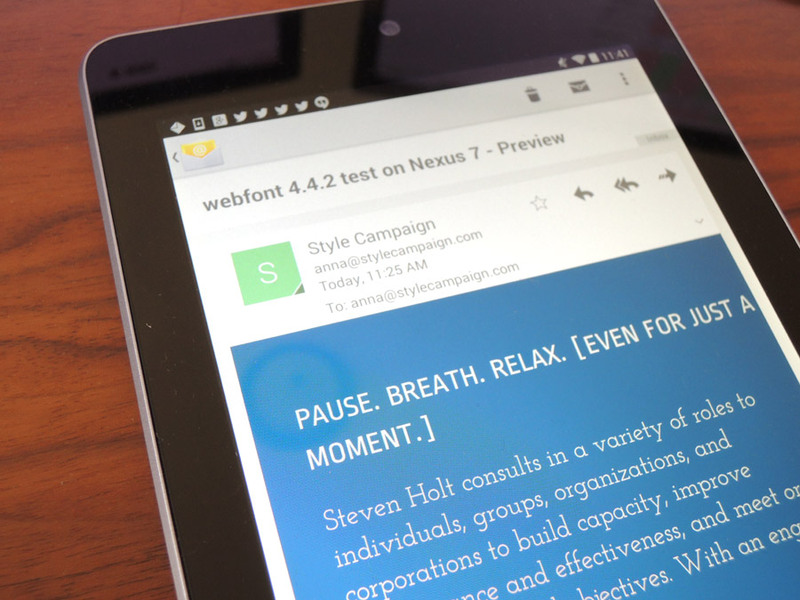 Android 4.4 tests are showing up without any text in HubSpot's testing. (Are they using Litmus for testing?) So it's good to know that it seems to be an issue with testing and not live text. Mind emailing our support team at hello@litmus.com? They can help identify whether or not it's an issue with Litmus.